The Deputy Chief of Mission and Charge de Affaires, US Embassy in Nigeria, David Young has blamed the killings in the Middle Belt and northern Nigeria on what it identified as the reign of impunity,. The American government also said the killings increased because the perpetrators were not punished. “The Nigerian government should strengthen its laws to deal with killers,” it advised. 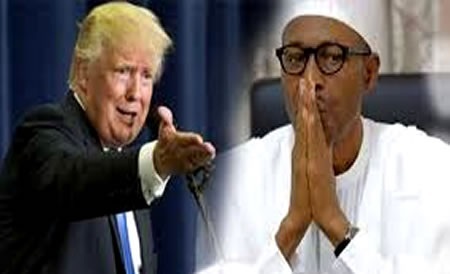 The US also urged the administration of President Muhammadu Buhari to ensure the conduct of a free, fair, transparent, peaceful and credible process of the 2019 general elections by the Independent National Electoral Commission. David Young, expressed these views in an interview with journalists on Sunday night in Jos during his fellowship with church leaders in Plateau State.